Xbox One is the place for games ... just as my girls! They love their Xbox and I know the Xbox One is high on their list! 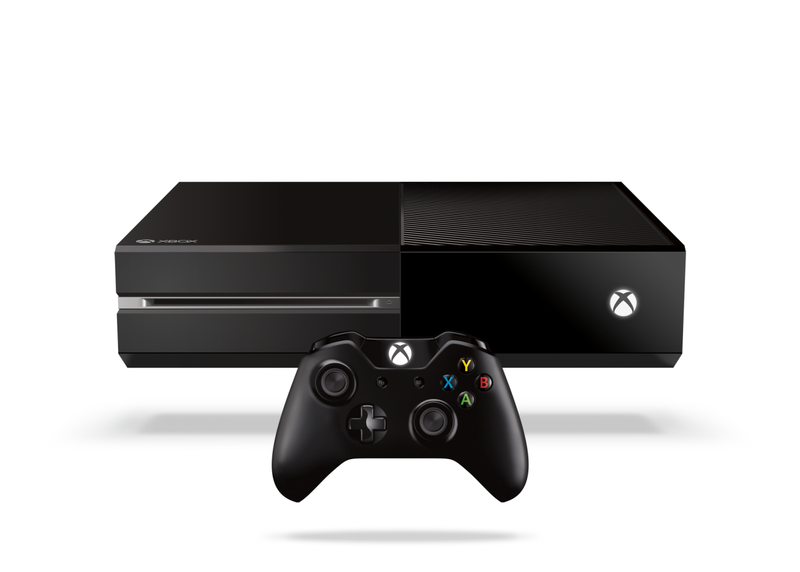 In case you are wondering, what is the Xbox One? The Xbox One was built by gamers, for gamers so that probably has a lot of people perking up their ears. As gamers, we know that gaming products have to be the best because they know gamers demand more! 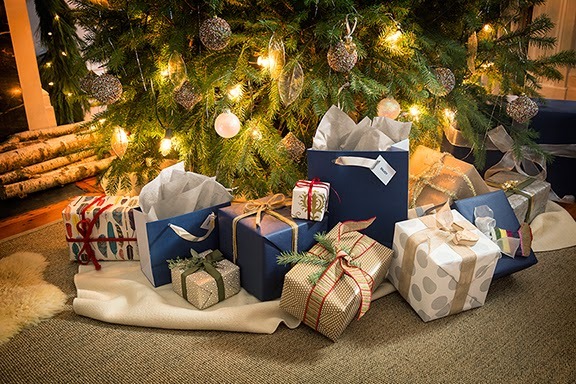 With the best exclusive titles such as Halo and Sunset Overdrive which my son-in-law loves and the biggest blockbusters like as Assassin’s Creed, which is under the tree for same son-in-law as well as Call of Duty, he's going to have some fun after he opens his presents! They also have the hottest sports franchises such as Madden 15, FIFA 15 and NBA 2K15 as well as top family titles like Fantasia: Music Evolved, Just Dance 15 and Skylanders. Xbox One takes gaming to a whole new level and I doubt you will be sorry when playing these fun games.In addition to being a great gaming console, Xbox one connects consumers unlike any other device as it enables access to the latest TV shows and movies through some of your favorite apps. No more switching the remote over to different inputs as with the Xbox One, all of your media is at your fingertips when you want it. The JBL Charge 2 has twin passive radiators for deep bass and the massive 6000mAh battery as well as the hands-free conference speakerphone provides the main benefit of Bluetooth Social Mode. This allows up to three different users to take their turns to play their own playlists on a single speaker which is a very nice must have if you have a lot of music lovers in your house! The JBL Flip 2, aside from the dual performance-tuned JBL drivers and a built-in bass port has the key benefit of SoundClear echo and noise cancellation combined with the state-of the art microphone system to pick up calls on the speaker. What a great feature! The JBL Reflect Earbud headphones are sweat proof ergonomically designed and anyone who exercises and listens to music knows this is a HUGE pro! 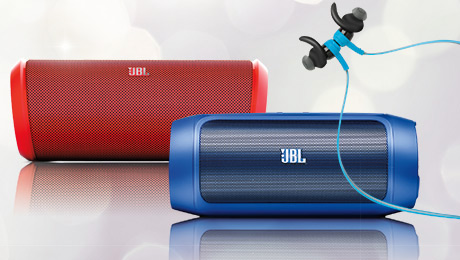 With a five hour rechargeable battery and a reach of about 40 feet, the JBL Reflect BT’s key benefit is the design of the ergonomic eartips along with the built-in magnets which keep your buds on standby without loose cables thus allowing you to have the ultimate run without worrying about sweaty, slipping out buds. 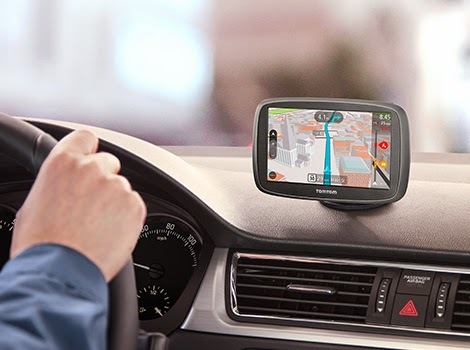 Finally, for those who get lost a lot or travel, no road trip is complete without the Garmin and TomTom! I need a better GPS system as mine is just horrible. It tells me when to turn right as I'm supposed to turn, it has no lane assist and to find an address is like asking for a miracle. 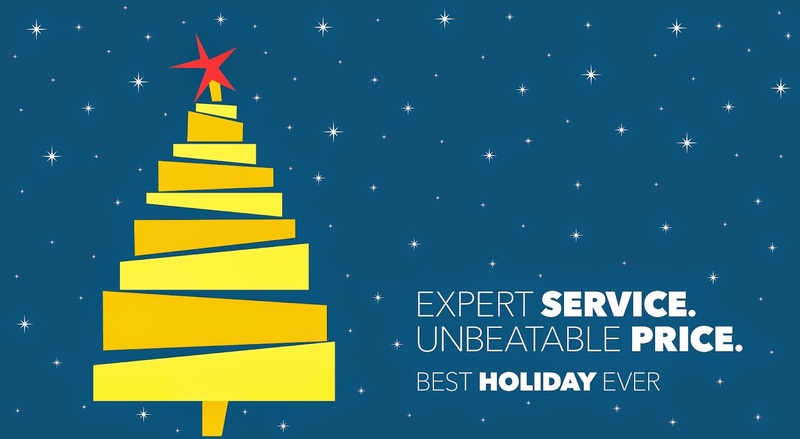 This holiday season, Best Buy really does have the best gifts for everyone on your list! 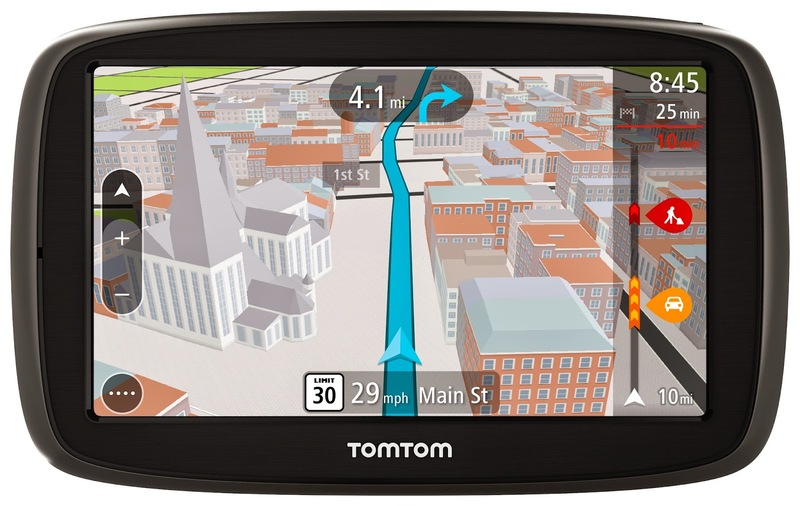 Oh I love that TomTom Go 50s!!! That would be so great when we go to our relatives! I love how they show traffic and construction! I"d like a good GPS to help me find my way.